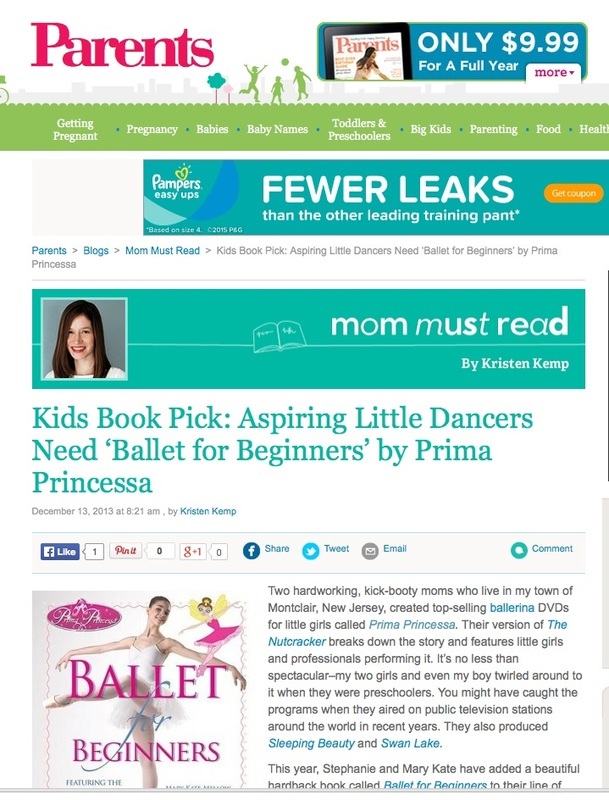 "Whether she dreams of being a ballerina, or simply loves fairy tales, the Prima Princessa Nutcracker DVD will surely be a favorite." I found the concept for the Prima Princessa Presents one quite fascinating in terms of the way it brings together what are classically opposed perspectives of high art and child development. I’m guessing that the ideal context for screening this program is a room (or outdoor place) where the audience can jump up easily during the passages where the children on the screen jump up, and where (this idea is ingenious) you work patiently to reinforce the link between a word from the classical lexicon–such as “pirouette”–with the action, not only as demonstrated by the SAB students but also as the audience member attempts to do it, too. The animated Prima Princessa is a truly contemporary prima, streamlined and no-nonsense yet also child-friendly and on the qui vive. 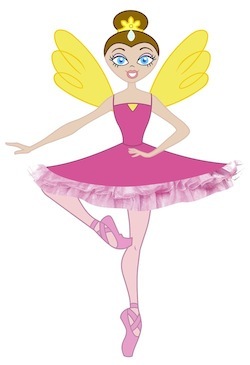 The mystery of ballet, the high art part, seems to be very deep in the background, in favor of the fun of it, the high spirits, the tulle, the links to animation princess brands from Disney and elsewhere. It may, in fact, be that, even among adult audiences, the mystery that was so deeply ensconced in the core of ballet’s identity (as well as in historic Disney animated films, such as “Snow White” and “Pinocchio”) will never again have the significance that it did for a century; world culture does not support it. What you have done, it seems to me, is to recognize the new cultural order, to call on the very best available in every medium in which you work, and to focus your efforts winningly and quite charmingly on the intended audience. 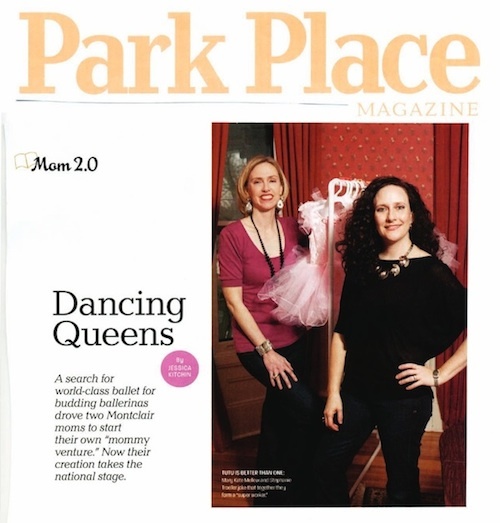 As a mom (my own daughter, now 24, teaches third grade), I smile broadly.